During a recent demo of upcoming sci-fi adventure Morphite to toucharcade.com at GDC 2017 (see the video below), Josh Presseisen from Crescent Moon Games name-dropped some big titles as inspiration. Two of the three influences are easy enough to spot. 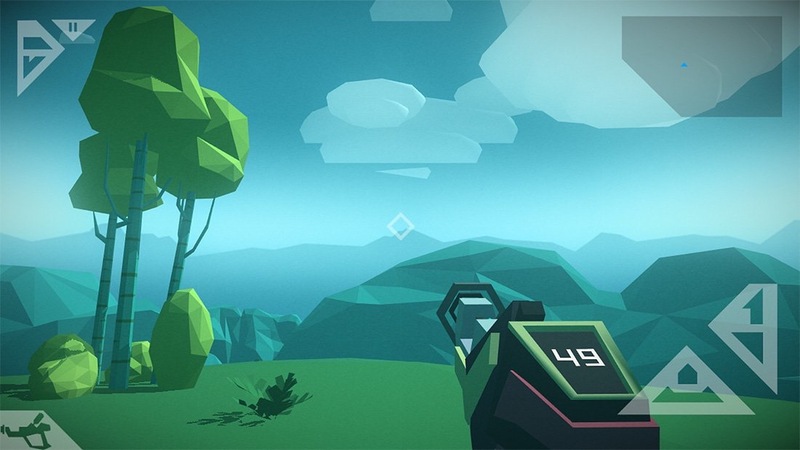 Metroid Prime’s first-person perspective, some of the aesthetics, and of course the female protagonist are all present and accounted for in Morphite. The space exploration and travelling from planet to planet bare shades of No Man’s Sky, as does the scanning of objects to sell for currency, while the colour schemes and wildlife are also evidence of inspiration from Hello Games’s ambitious title. The third influence – that of Zelda – is at first glance not so easy to spot, but during the demo Josh mentions temples that need to be explored, and their puzzles solved in order to advance the story. Mystery solved. The video below obviously shows Morphite being demonstrated on mobile, but I’ve received confirmation from Crescent Moon Games this morning that the title is headed to Apple TV as well. The collaboration between Crescent Moon Games and We’re Five Games is slated for an early 2017 release, which you would expect to be not too far away. Definitely one to keep our eyes on.